Courtesy of King and Society Real Estate. NEW CONSTRUCTION IN THE OLD VILLAGE! Step into this CLARKE Design property and you will know you are home. Located on nearly .5 acre lot, this new construction offers everything you want in a new home and yet the convenience of the Old Village. Open floor plan features a chef’s kitchen with butler’s pantry, spacious master down, and over 900sf of porches overlooking this peaceful pond site. The porch and back yard become a recreational oasis with 15X30 pool, outdoor fireplace, and a two car garage. 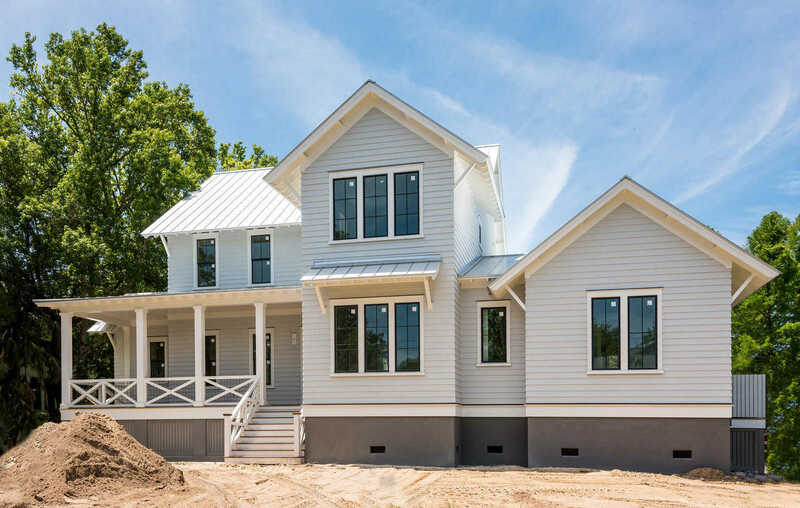 I would like to schedule a private showing for this property: MLS# 18030373 – $2,584,000 – 625 Royall Avenue, Mount Pleasant, SC 29464.